Growing up, the Venice Public Library was my special place. It's where I went every day after school, it's where I learned on my own, and it was my jumping-off point for exploring the world. The thing is, libraries are not just about books—they're about communities, and they're about sharing knowledge at that local level. 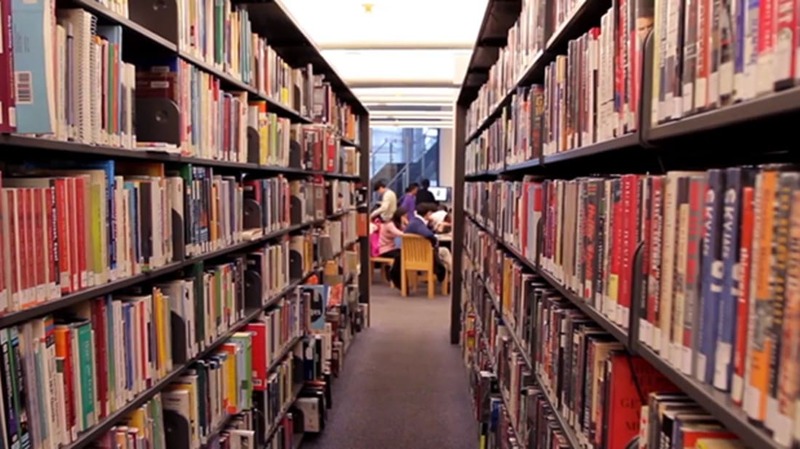 Libraries remain a crucial resource for tons of communities. This film was directed by Julie Dressner and Jesse Hicks. Thanks to The Atlantic Video for featuring it.